Dinghy sailing shorts provide durable protection from wet and abrasive deck surfaces whilst dinghy sailing. Our selection of dinghy short are fully waterproof, breathable and hard wearing. 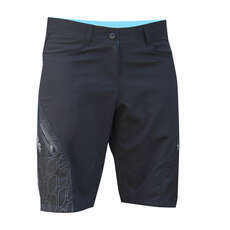 Many of our shorts are also designed with short pads for cushioned protection.